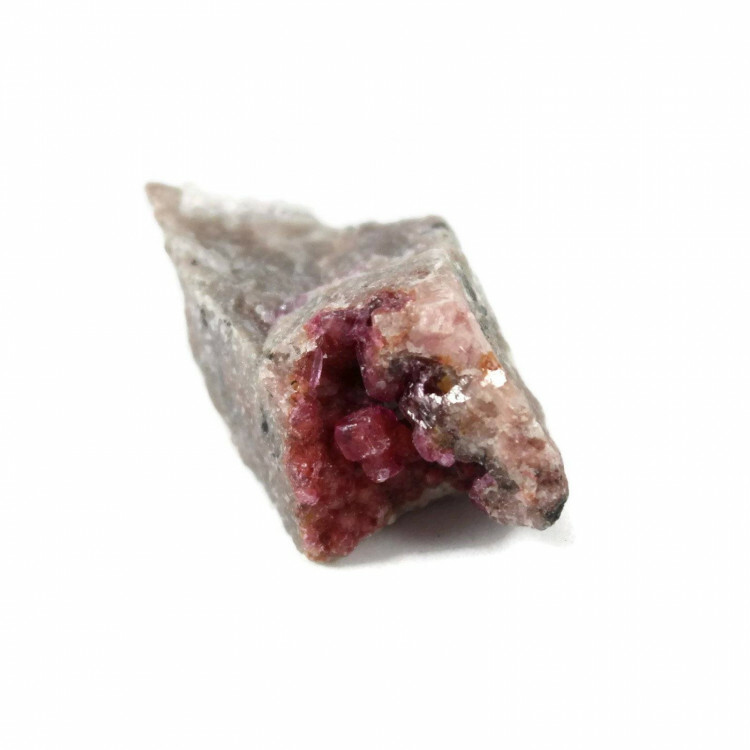 Small specimens of Cobalto Calcite, available in around 25MM sizes. Specimens of Cobaltocalcite, measuring around 25MM each. 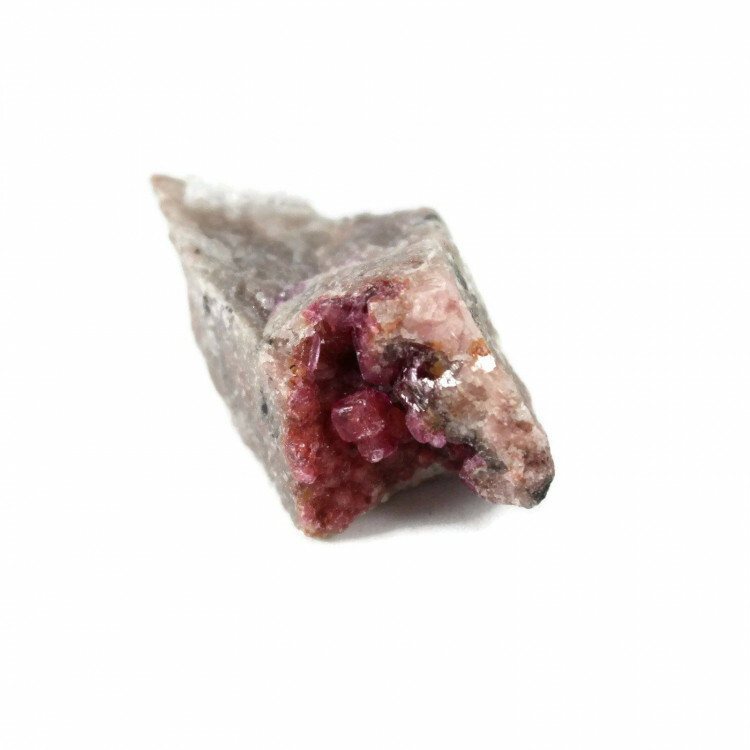 This mineral is also known as Cobaltoan Calcite, and typically has a strong pink colouration. The name, of course, comes from the presence of Cobalt in these specimens. It is found in the Democratic Republic of the Congo and Morocco, and these pieces are likely to be from one of these locales. Because these are natural specimens, sizes and colours may vary. 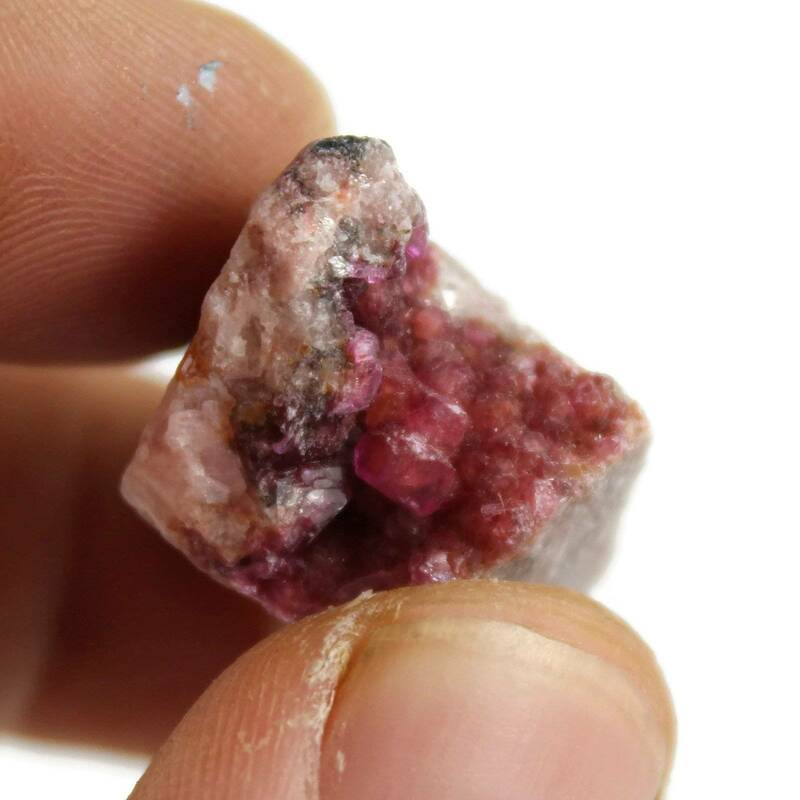 The mineral may be a bright pink or closer to a dark red. 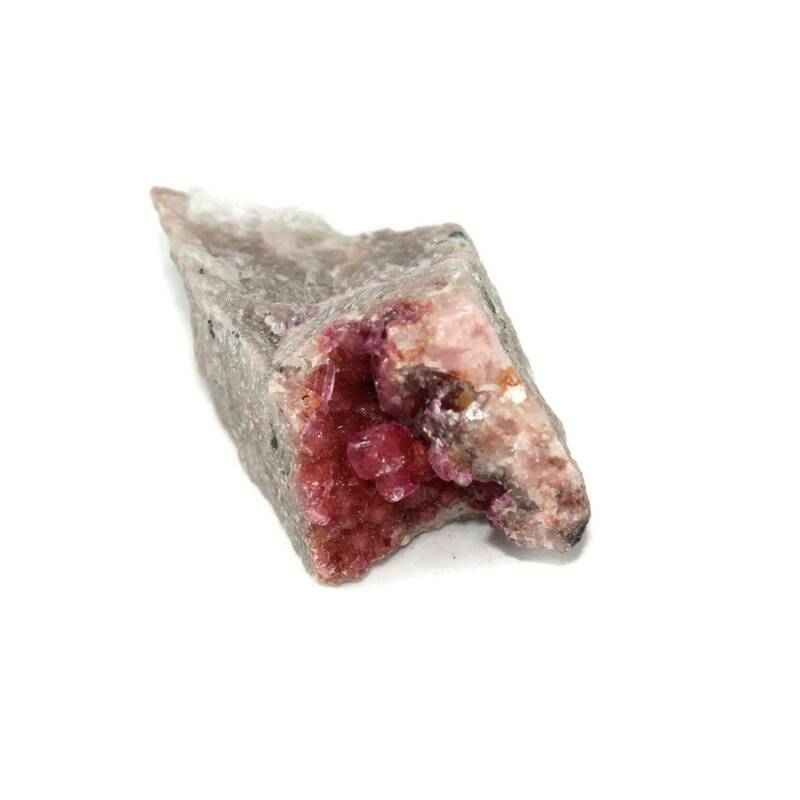 For more information about Cobalto Calcite, and a full list of all our related products, please see our main ‘Calcite’ section.